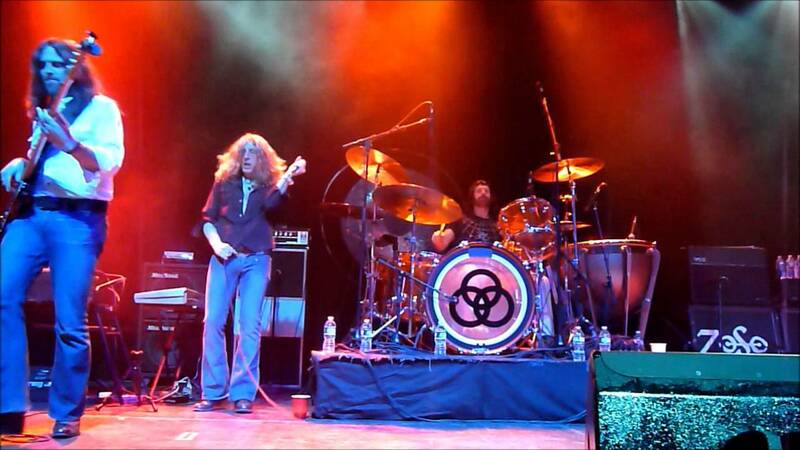 For over 15 years No Quarter (a tribute to the Led Zeppelin legacy) has been pounding the Hammer of the Gods to Led Zeppelin Fans both nationally and internationally. This authentic Live Concert reproduction goes far beyond any group of musicians covering the same tunes you’ve heard on the radio for over 4 decades. Any musician can learn a song note for note. However, to do a full tribute with all of the subtle nuances and authentic look and sound and mannerisms is comparable to an actor preparing for a character in a film. In this case the characters are members of the Legendary British Supergroup. No Quarter captures the characters of John Bonham, John Paul Jones, Jimmy Page and Robert Plant and brings each individual member to the stage in their absolute Prime. 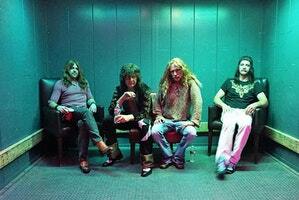 Die Hard Zeppelin Fans and Rockstars they’ve shared the stage with have sworn they were watching the real group live. Hence the word being spread that No Quarter is “The Real Deal” when it comes to Led Zeppelin tributes.